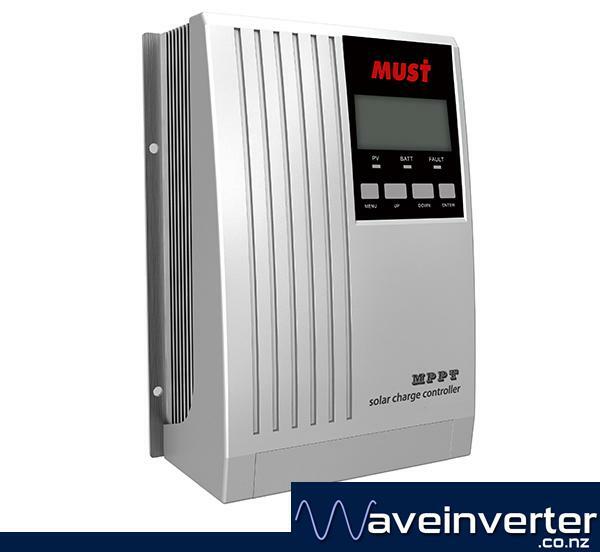 PC1600A-20 from MustPower it uses the latest Continuous Maximum Power Point Tracking (MPPT) technology, which seeks out the maximum power available from a solar array. 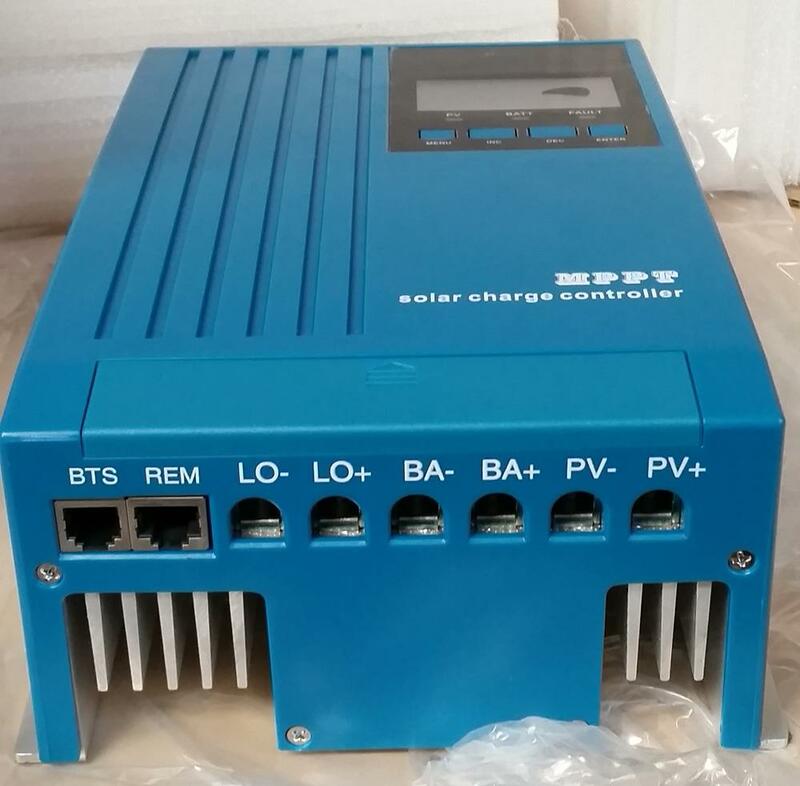 Voltage stepdown converter to be able to convert high PV voltages down to lower battery voltages of 12 and 24 volts. 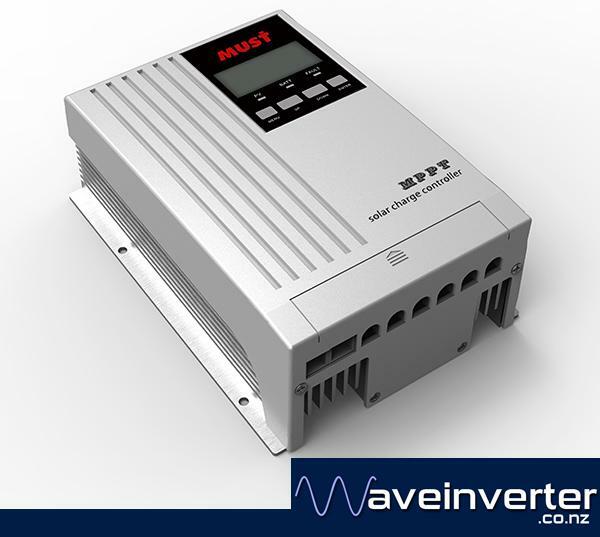 Connect up to 300 watts(@12V) / 600 watts(@24V) to your batteries. Four Stage Charger: Absorption CC, Absorption CV, Float CC, Float CV. Float and Absorption voltages are adjustable. 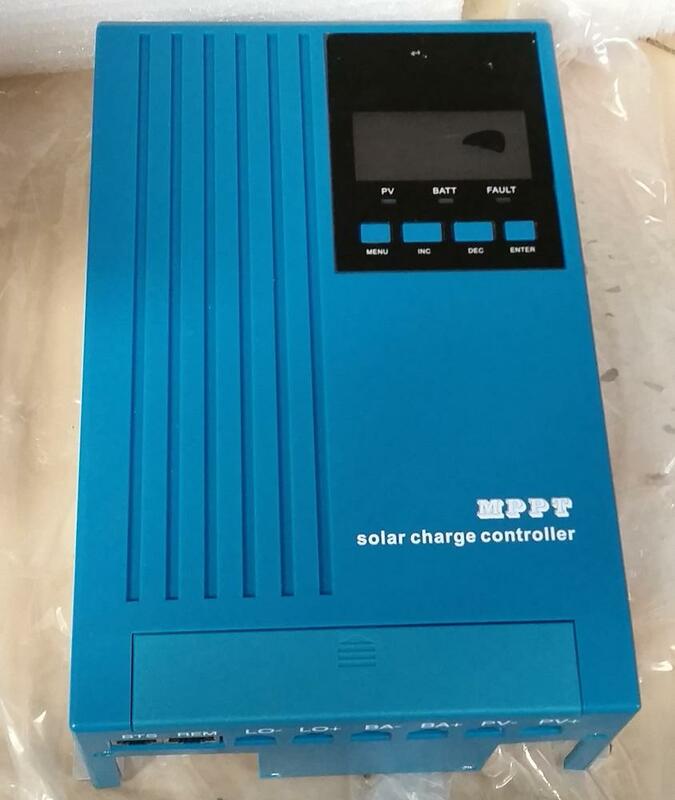 Output short circuit protection, LV protection for storage battery, PV array short circuit, PV reverse polarity, Battery reverse polarity, Over charging protection.